From Moler 1993. Catalogue of American Amphibians and Reptiles. 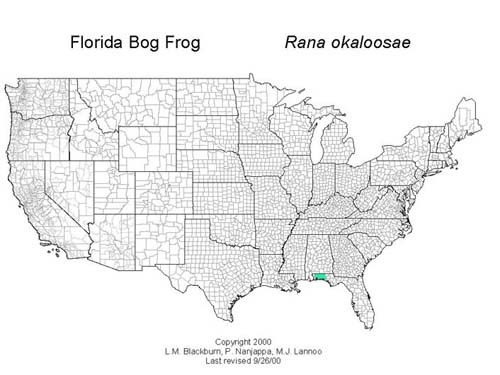 From Laura Blackburn, Priya Nanjappa, and Michael J. Lannoo (2001) US Amphibian Dist. 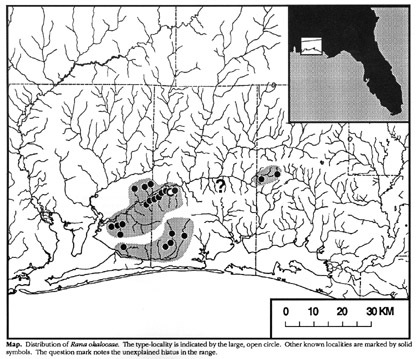 Maps (http://home.bsu.edu/home/00mjlannoo/).